Therapy dogs work in nursing homes, hospitals, schools, wherever there is a need. Their job is to bring comfort and affection to people. They bring incredible benefits to people who are ill, have learning disabilities or find themselves in extreme stress. Adults and children who don’t do well with other treatment will often respond to a therapy dog. 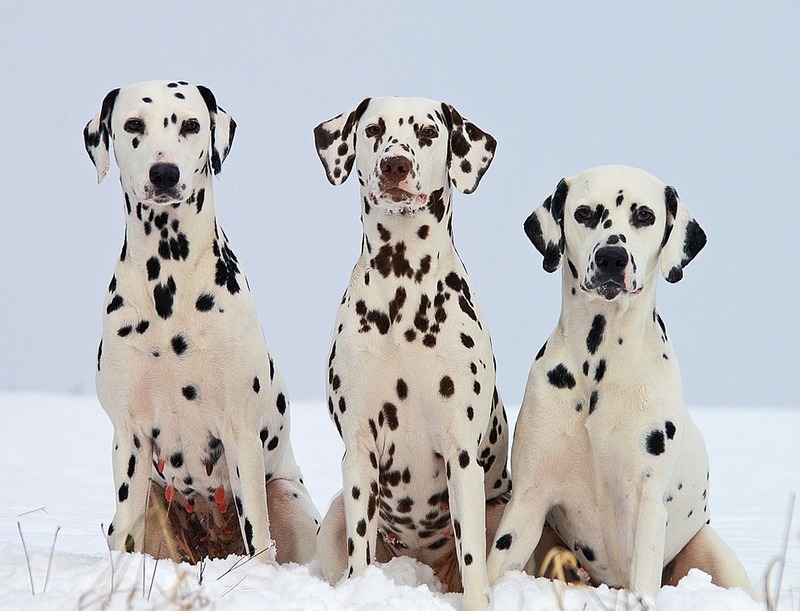 These dogs have been known to help lower a person’s blood pressure. Through their gentle and affectionate natures, they bring hope and encourage healing. 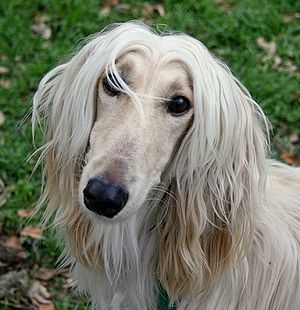 Any breed of dog can be a therapy dog as long as it has the proper temperament. Therapy dogs must remain calm when they are in strange surroundings, hear sudden loud or strange noises. They cannot be afraid of wheelchairs, canes or any unusual surfaces. They must be able to accept children hugging them and all manner of petting. They are often asked to jump up on beds or a person’s lap if that person is unable to reach them otherwise. While service dogs are legally allowed to accompany their humans wherever they go, there are no such laws for therapy dogs. Before bringing your dog to any institution, check what their policies are regarding therapy dogs. 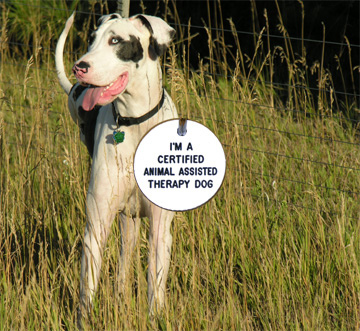 Some places require that the dog undergo certain tests and be certified as a therapy dog. There are organizations which provide training and testing for your dog to become an accredited therapy dog. People in these situations are often lonely and frightened. Therapy dogs provide companionship and give them something to look forward to – the next visit. Dr. Boris Levinson, Ph.D is hailed as a pioneer and one of the founding fathers of pet therapy. As a phsycotherapist, he worked with children who had problems. When his dog Jingles attended therapy sessions, the children’s reactions were much more positive leading to his idea of using pets in therapy. Dr. Levinson wrote many books and papers about the relationship of dogs and humans in child psychotherapy. Dogs as well as other pets are now used in all types of therapy and services . Dr. Levinson was Professor Emeritus of psychology at Yeshiva University in New York. To honor Dr. Levinson and Jingles, an award named after Jingles is given each year to an outstanding therapy animal.